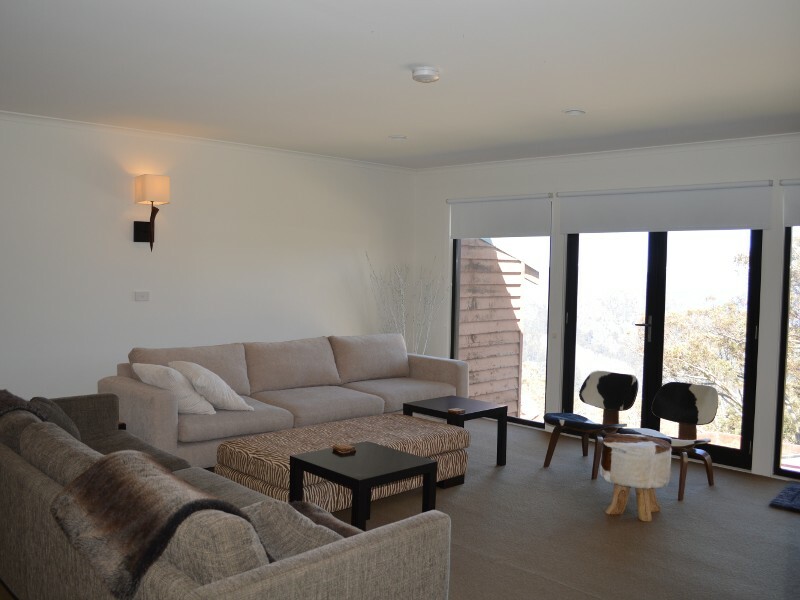 altamont lodge Premium one or two bedroom apartments available for rent at Mt Buller, Victoria. 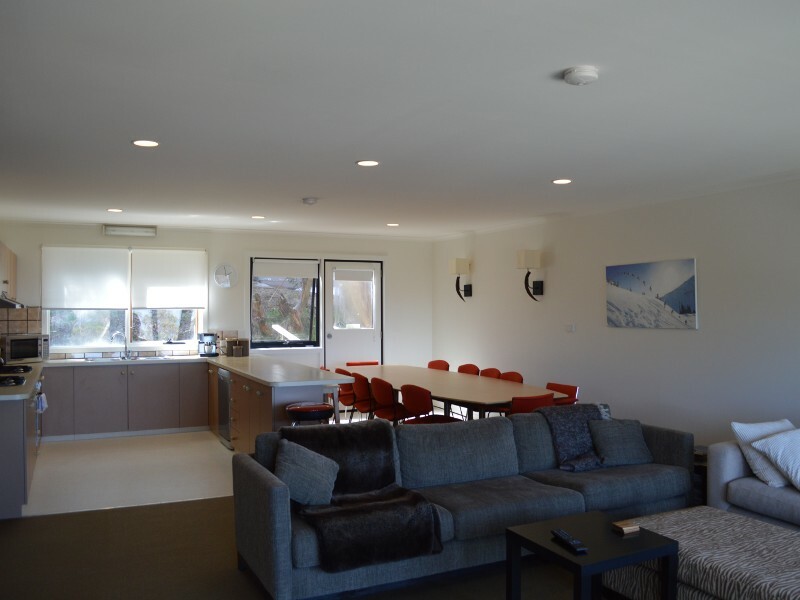 Altamont Lodge and Apartments have recently been redeveloped and renovated providing a modern contemporary alpine experience for your next ski holiday at Mt Buller. We are located on the south side of the mountain with spectacular uninterrupted views. 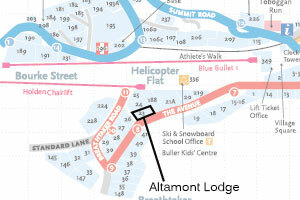 Altamont Apartments are conveniently located on The Avenue, Mt Buller approx 100 meters from the Holden Express chairlift. This enables easy access to the slopes. In addition the village shuttle bus stops at the front door. An easy three hour drive from Melbourne, Mt Buller is close enough for a day's escape yet far enough away for a holiday. 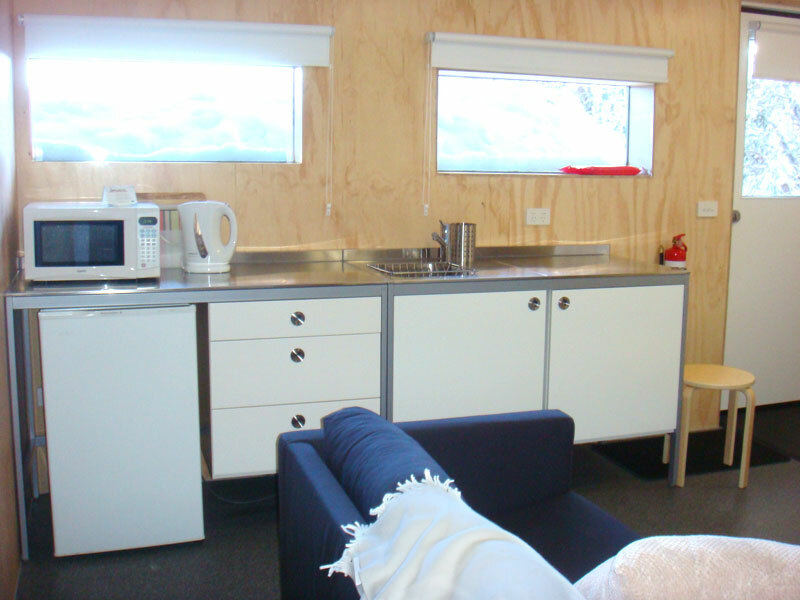 Mt Buller has everything you need for the perfect winter experience. With over 300 hectares of skiable terrain, with something to appeal to all levels of ability. 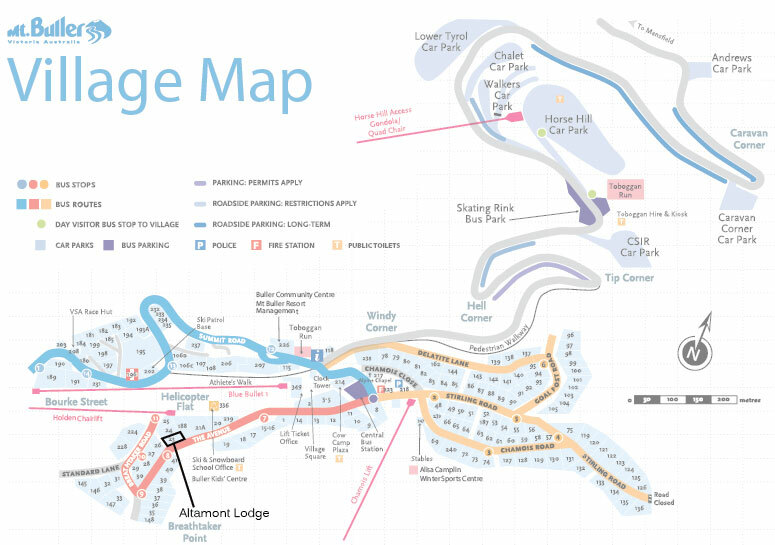 Our runs range from the wide beginner's slopes of Bourke St and Burnt Hut Spur, to the challenge of our black runs like Chamois and the back of Summit. Mt Buller has three terrain parks designed for all skill levels, a half pipe and an ultra cross course, with a dedicated snow grooming team to maintain their condition. Our village toboggan park has its own snowmaking machine to keep the kids happy all winter long. We have a second toboggan park located at Horse Hill Chairlift, where you can then catch the lift up to our snowtubing park. Mt Buller is also home to Breathtaker on High Alpine Spa Retreat, Australia's highest day spa and a range of off-piste activities from cinema, to retail therapy and rockclimbing. 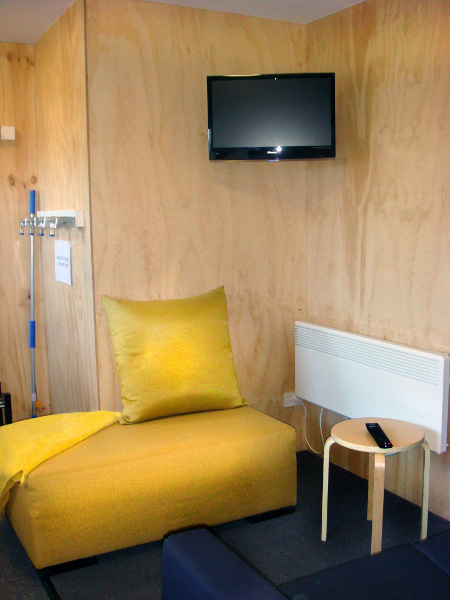 Mt Buller has a wide range of environmental initiatives in place to help 'keep winter cool'. The ski season at Mt Buller officially runs from the Queens Birthday weekend in June (11 June 2011) until the end of September/early October dependant on snow conditions. Please contact Mt Buller Resort Management on 03 5777 6077 or info@mtbuller.com.au if you are planning to head to Mt Buller in the last couple of weeks to ensure the Resort is still operating for skiing and snowboarding. We can't wait to welcome you to our winter wonderland, on top of the world at Mt Buller. 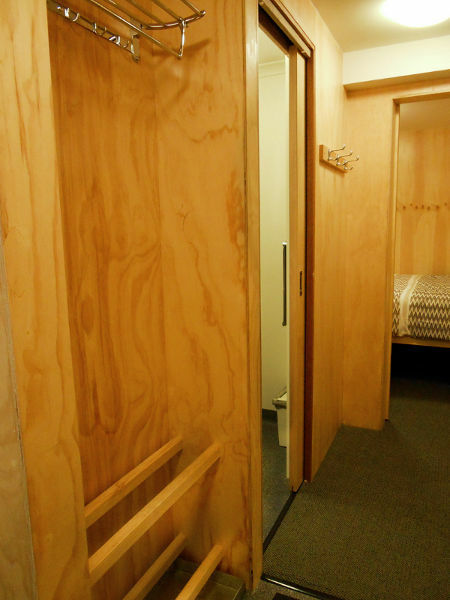 Architecturally designed and recently renovated, pine lined, impressive one bedroom apartment, close to Bourke Street Ski Run. 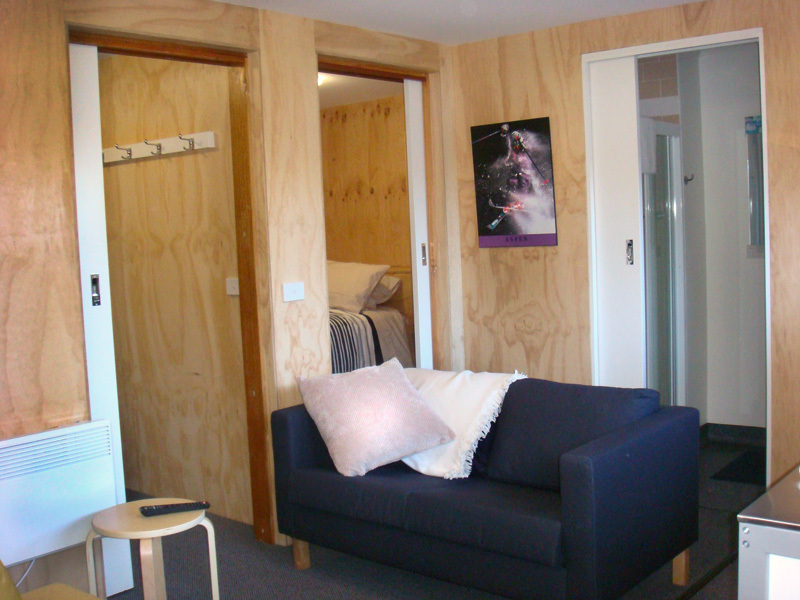 The apartment has a fully equipped modern kitchen and separate well appointed bathroom. 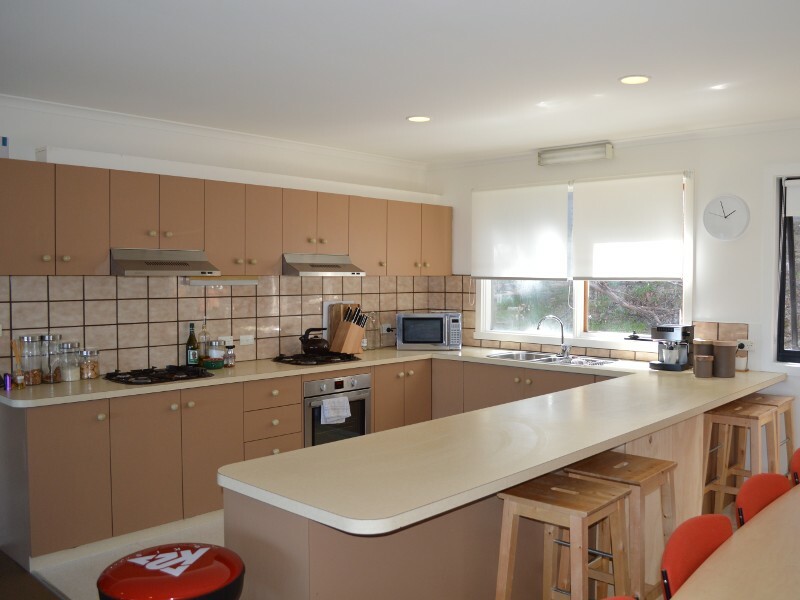 This apartment has a pleasant mountain view and is ideal for a couple or small family. 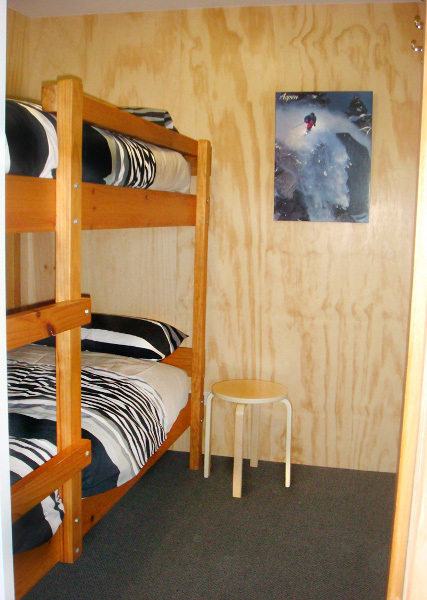 Architecturally designed and recently renovated, pine lined, stylish two bedroom apartment, with easy access to Bourke Street Ski Run. 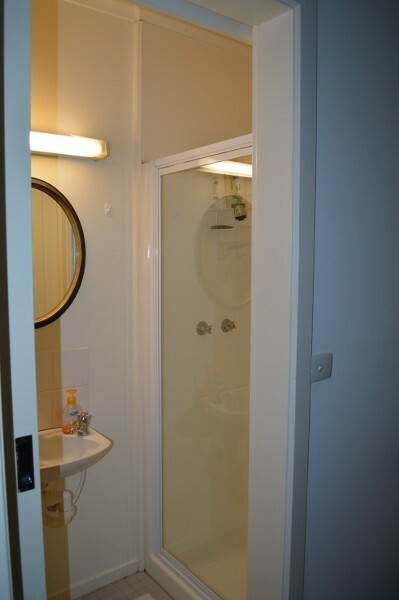 The apartment has a modern kitchenette and separate well appointed bathroom. 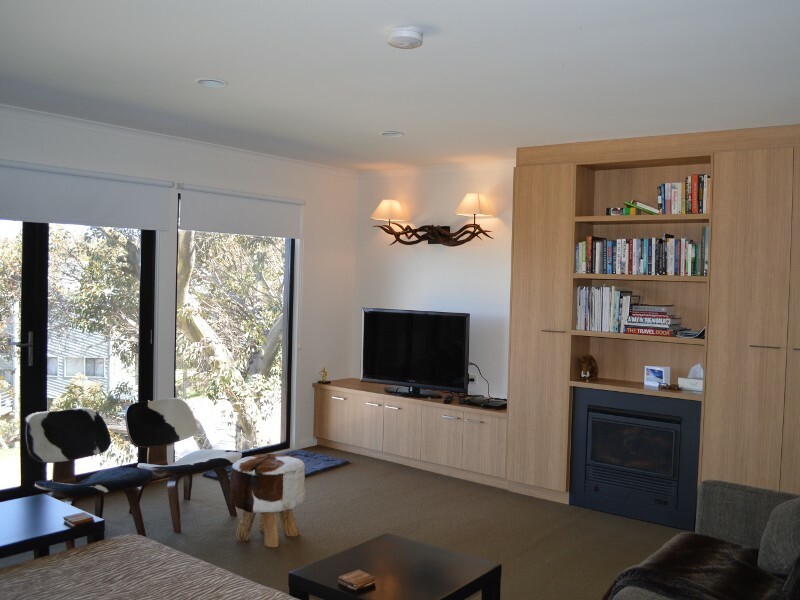 Architecturally designed and recently renovated, well appointed lodge, close to Bourke Street Ski Run. 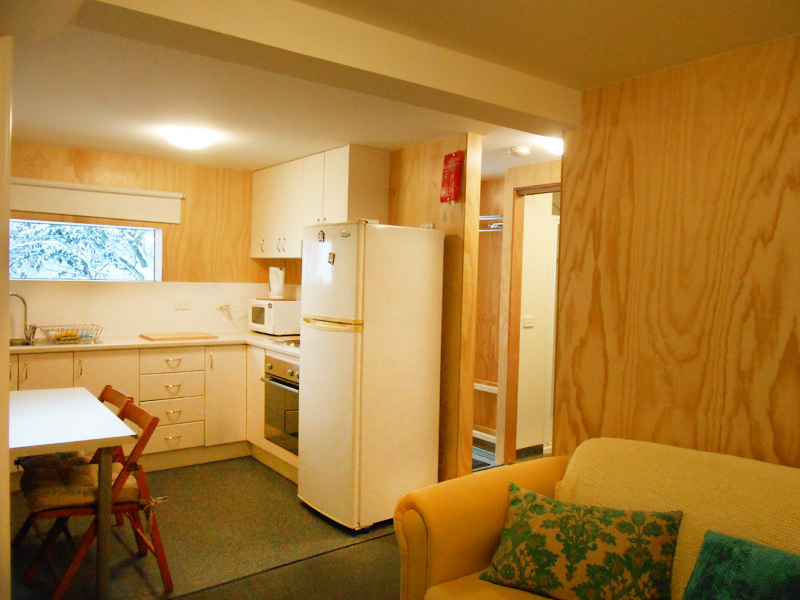 Spacious and comfortable, Altamont Lodge accommodates 12 guests. 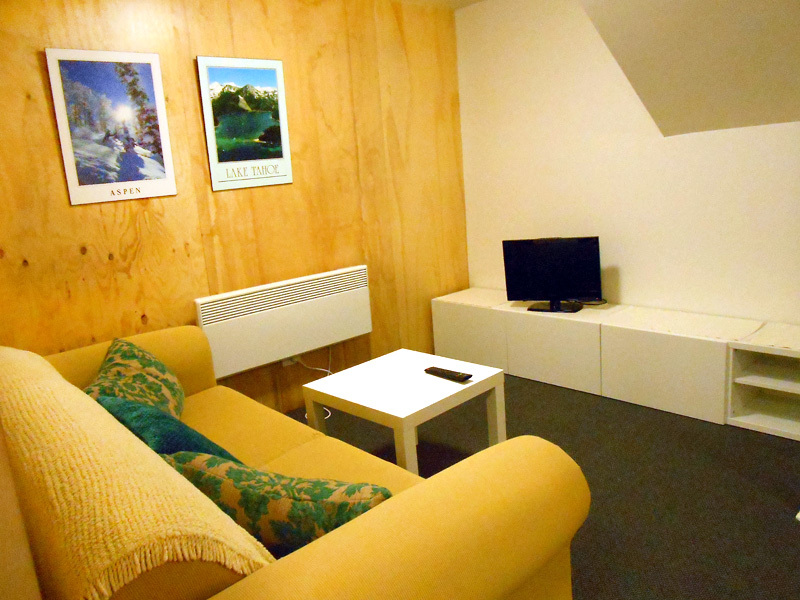 All bedrooms have an en-suite and heaters and offer 2 or 4 people accommodation. Linen and towels are provided. 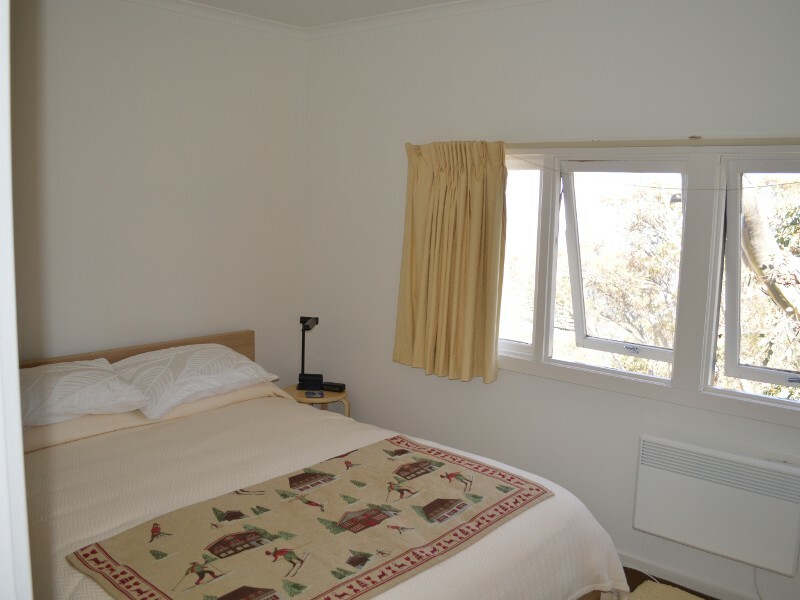 This lodge has a pleasant mountain view and is ideal for couples or small families. The following prices are for the 2019 season. All prices are in Australian Dollars (AUD). 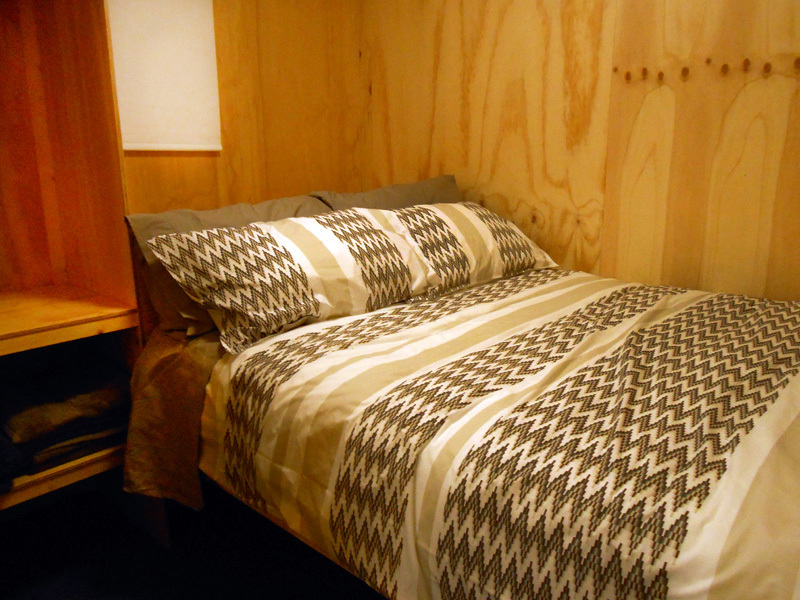 Minimum 2 people requirement per bedroom. Cleaning Cleaning of communal kitchen and dining areas is shared by all. Luggage Luggage may be stored by guests on the days of their arrival and/or departure, by prior arrangement with the manager. Personal Possessions Altamont Lodge does not accept any responsibility for loss of or damage to any personal possessions. 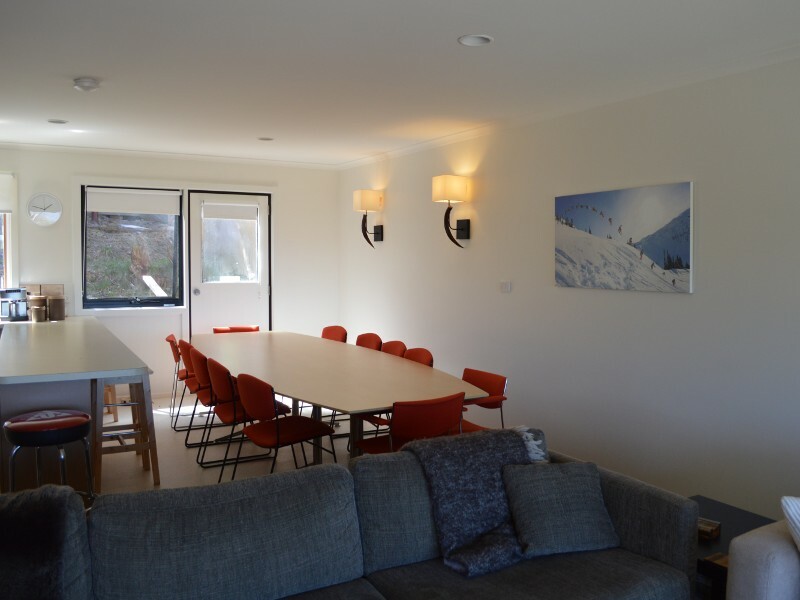 Bookings are now available for the 2019 ski season at Mt Buller. If you would like to make a booking, please download and complete the booking form. Once it is completed, please send it to the address specified in the form. If you have any questions or would like more information about the lodges, please feel free to contact us by the details provided below, or via the online form.